Looking for Help with Raccoon Removal? We are Here to Help. When a raccoon becomes a nuisance in the Toronto area, you have three options to get rid of the raccoon. Only one works for permanent control and removal. Permanent Removal of raccoons is your best option. Permanent Removal of Raccoons from your yard. 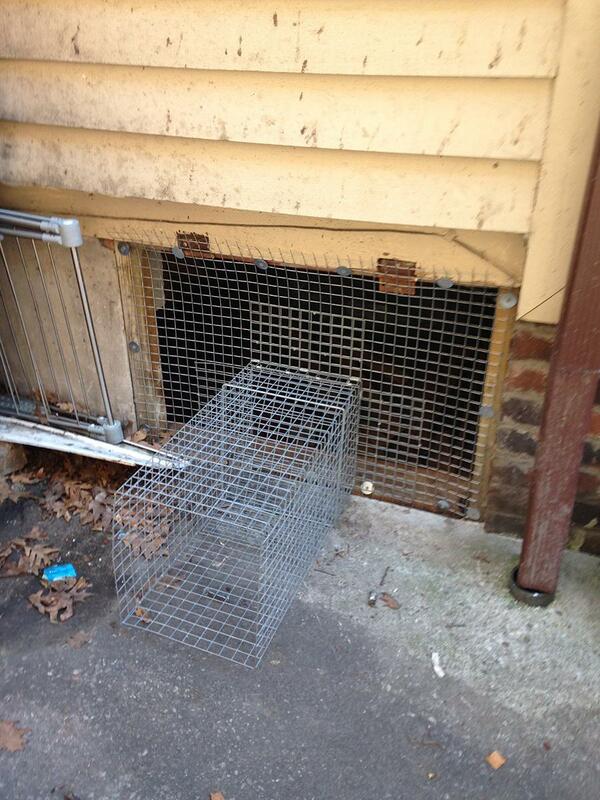 This involves trapping and humanely euthanizing the nuisance raccoon and can only be done by a licensed company. Not always a popular option, but the one that works and is most cost effective. Raccoons learn how to break into a home and teach it to their kits. By removing the raccoons, you are removing that knowledge. This method can also help stop the spread of raccoon rabies, which has been spread in the Toronto area from the unlicensed relocation of infected raccoons. One-way Door/Live Trap and Relocate. 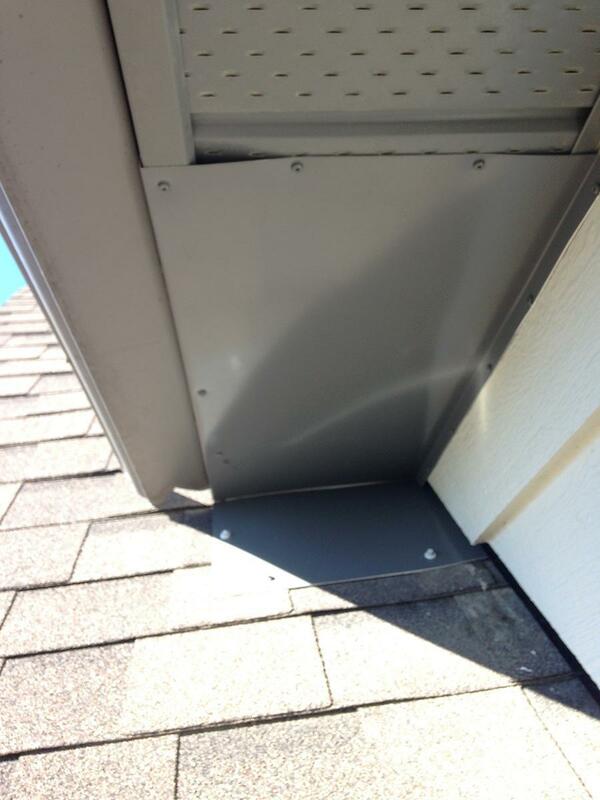 The one-way door allows the raccoon(s) to exit your attic or roof, and is supposed to restrict them from getting back in. However, once a raccoon has moved into your warm attic or roof, they will be very motivated to find their way back in, especially if there are kits still inside. 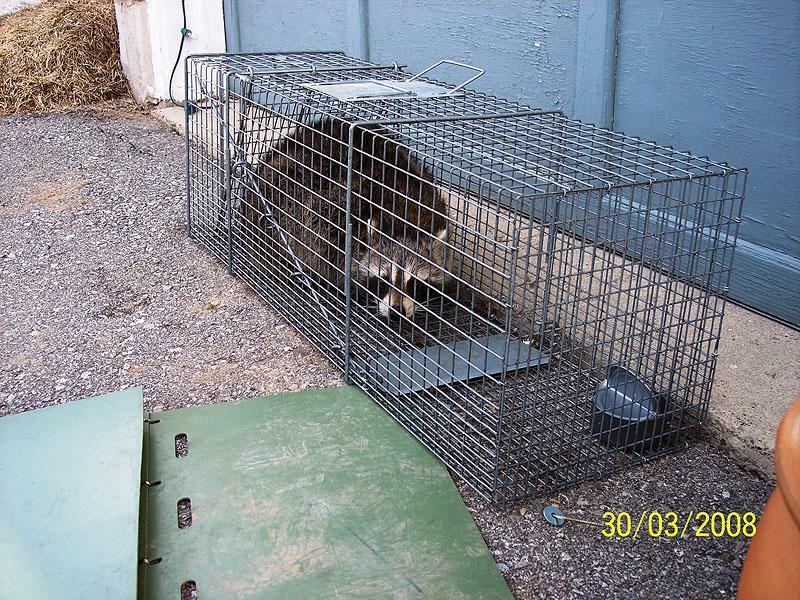 Using a one-way door with a live trap and then relocating them seems like a humane raccoon removal option, but the law restricts relocation to professionals, and only within a distance of 1km, including in the Toronto area. Since raccoons can travel up to 4km in one night, they can easily find their way back to your neighbourhood, and back into your home. 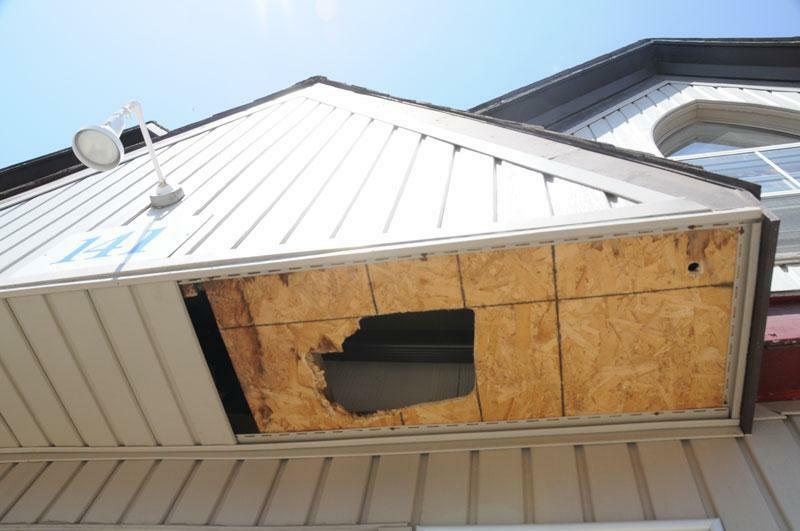 This often occurs by destroying another part of your home, since they already have the knowledge how to get in and their first entrance has been blocked by a one-way door. Live trapping and relocation will also inhumanely harm/stress the raccoon, and simply does not work for a permanent raccoon control option. Preventative Reinforcement. 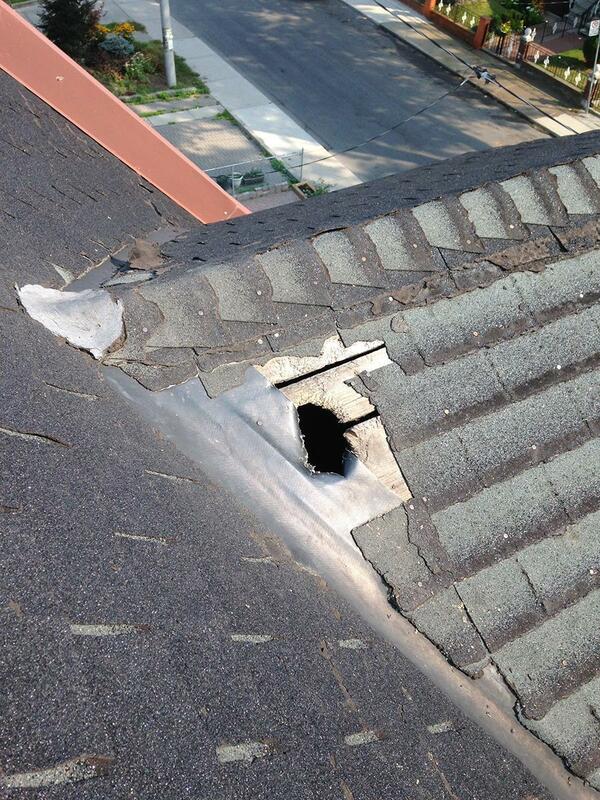 How do you prevent raccoons from getting into your home, roof or attic? You must reinforce every possibly entry to your house. This involves extensive securement and reinforcement of eaves troughs, facia, roofs, chimneys and more. This will cost thousands of dollars, but it is the best way to prevent raccoons from getting into your home in the first place. 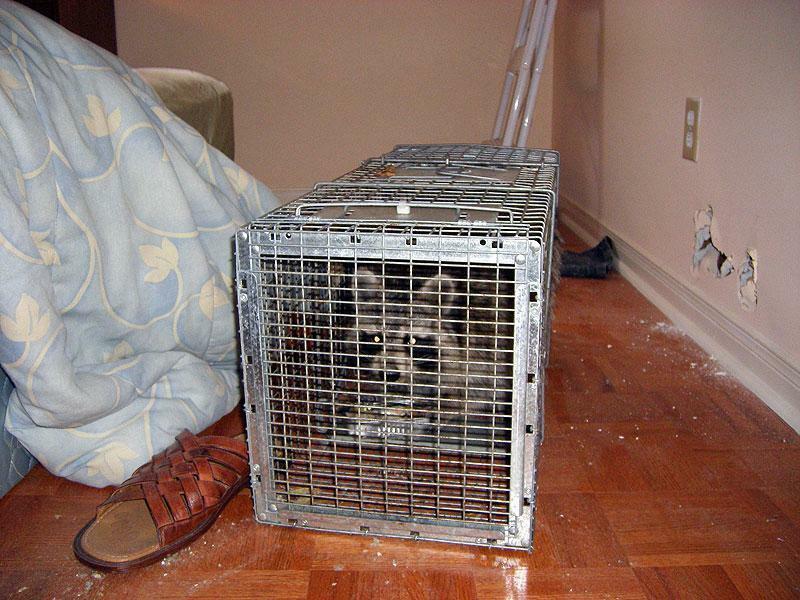 Unlike almost all other Greater Toronto Area animal control operations, as a licensed furbearer trapping company we can employ all of these control methods INCLUDING relocation or permanent removal of captured raccoons. This is why we guarantee permanent removal of raccoons and other wildlife. Raccoons are very common in the Greater Toronto area. Unlike in rural/natural areas, these raccoons are larger and have higher population densities. Some areas of Toronto are reported to have over 50 raccoons per square kilometre! 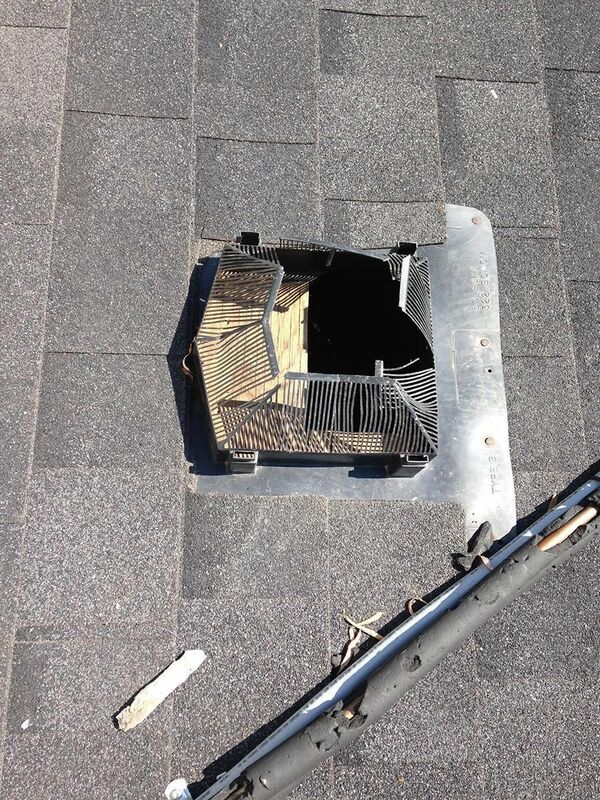 This can make for some challenging raccoon removal and control situations for homes and businesses. 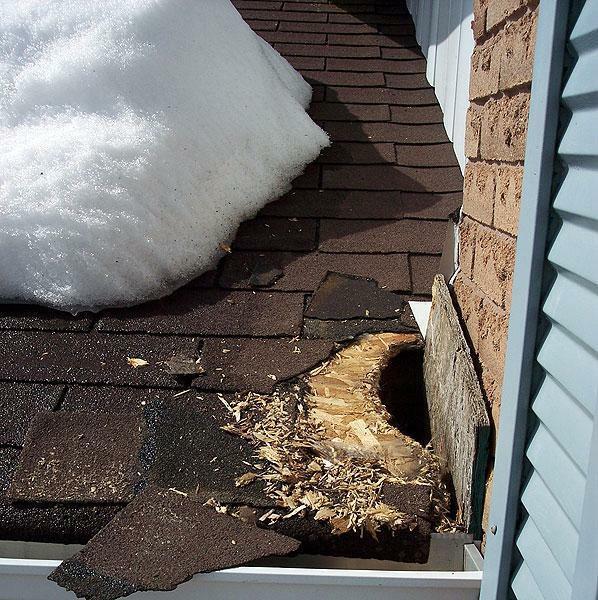 Raccoons are clever and very skilled at getting into places they don’t belong, including: roofs, attics, chimneys, sheds, under decks or in garages. 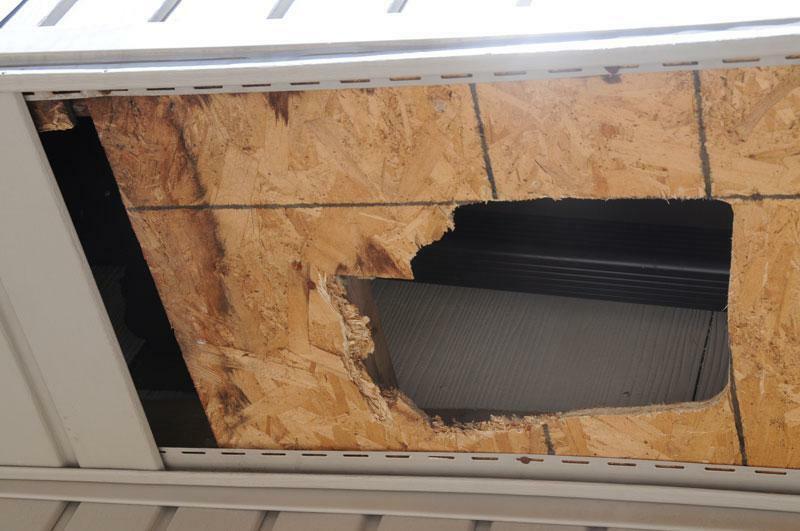 Raccoons are very determined and can cause a considerable amount of damage in a very short time. Not only do they cause costly property damage, raccoons pose a health risk to humans and their pets. 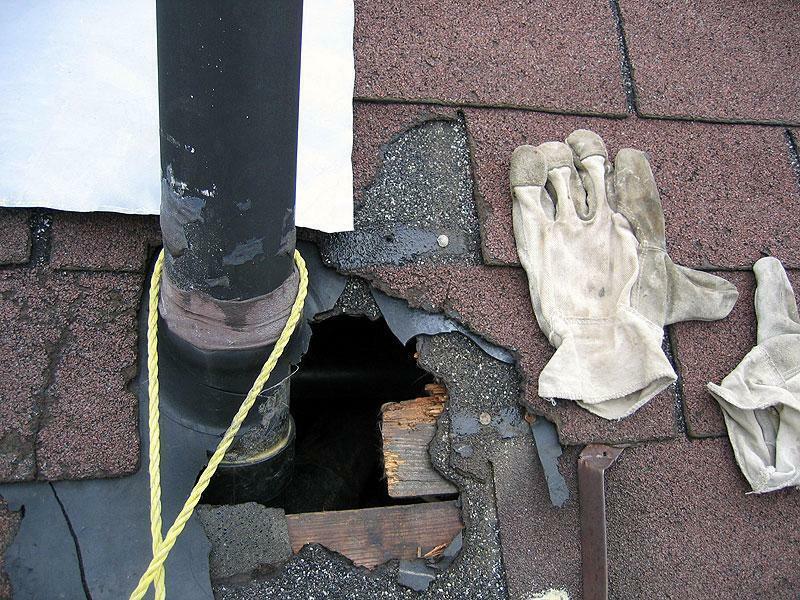 Once a raccoon has learned out how to get into a roof, attic, garage or other structure, it can be difficult to keep them out without major repairs and exclusion measures, or choosing permanent raccoon removal. Studies show that raccoons pass this knowledge to their offspring, so they also learn how to get back in. For these fixes to be effective, it can cost thousands of dollars and many insurance companies won’t cover this. Trapping and relocating raccoons from the site they were captured is illegal in Ontario without the proper license and if the raccoon survives being relocated, it can return to your home and find its way back inside, often causing even more damage. Raccoons are primarily nocturnal (active at night). They live alone, except during breeding season and when caring for their young. Raccoons are 2 to 3 feet (61 to 91 cm) long and typically weigh 10 to 30 pounds (4.5 to 13.5 kg) but can sometimes weigh as much as 40 to 50 pounds (18 to 22.5 kg). Raccoons can climb very well, but are also great at running and swimming. These skills are great for survival in the wild, but in urban areas such as Toronto, these skills help them easily get into your roofs, homes, sheds, and under decks. Raccoons breed between January and March. They start nesting behaviour in March (be careful, they will be looking for nesting places! ), and give birth to litters of 1–8 young in April through May, after a 2-month gestation period. When the baby raccoons are born, they are weigh only 2 ounces (60 g), but they grow quickly! Raccoons are easily recognized by their black and tan striped tail, and the black “robber” mask over their eyes, however since they are most active at night, making it difficult to identify exactly which animal is causing problems. Our animal, bird and wildlife control experts at Hawkeye can help you determine who exactly is causing your nuisance wildlife problems and help you get rid of it.